If Aston Jynx doesn’t win the second race from Traralgon this afternoon, you can pen it for life. She has had the five career starts for a second and two thirds, with one of the thirds from box one at Cranbourne. Making the Traralgon debut here, but is classes above her rivals by every indicator and should just lead and win. 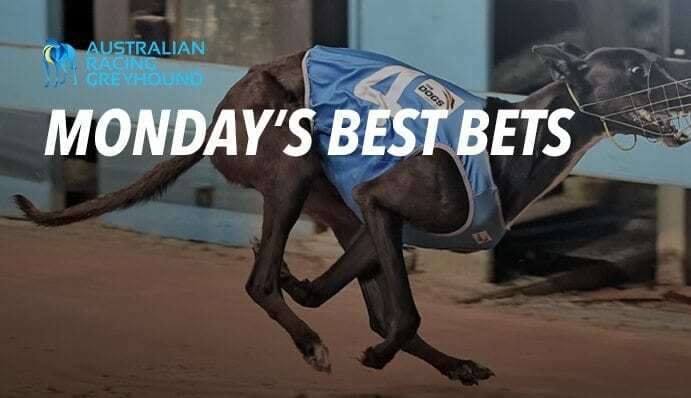 BetEasy have gone up $2.10 which is top odds and available at all our online bookmakers. Tomerong Terror comes up as our moral of the day in the eighth race from Nowra greyhounds tonight. The class runner of the field has drawn box one over the 365m distance, where he is undefeated from two starts at the track. Has had four career starts for the two wins and a second with the only unplaced effort here over 520m. Has had a freshen up and comes in to this off a five week break. BetEasy are betting $1.55 which is the best you’ll find at any bookie.